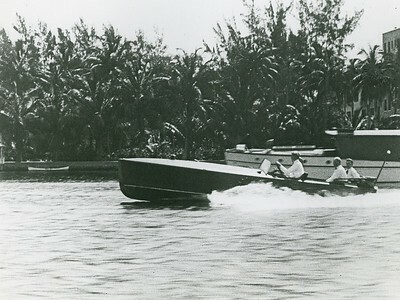 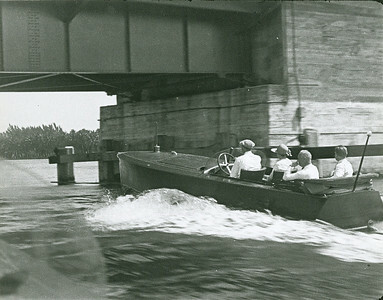 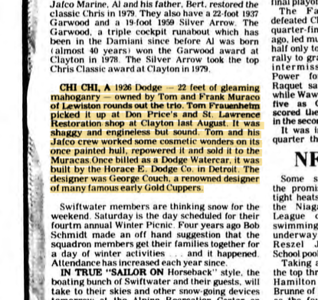 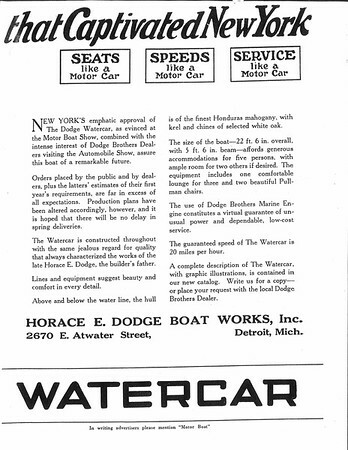 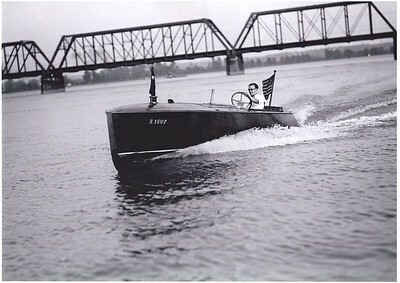 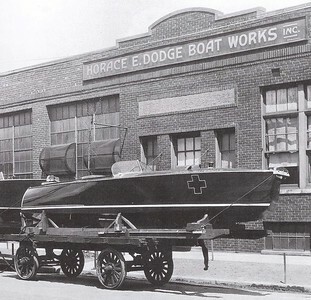 Phil Spahn Jr. purchased this 1925 Dodge Watercar (originally named “CHI CHI”) from JAFCO FKA Tamco Marine on March 29, 1986 (from Tom Fraunheim). 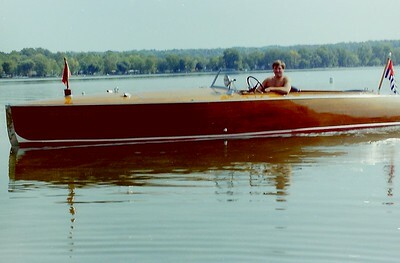 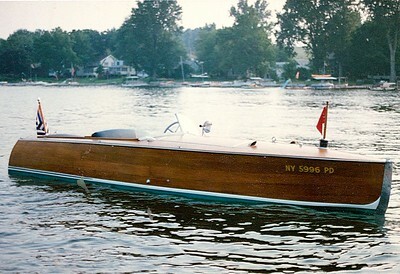 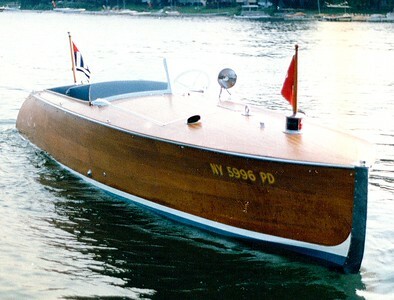 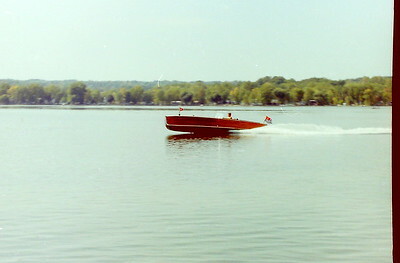 Spahn first saw the boat at Clayton boat show in the late 1970’s. 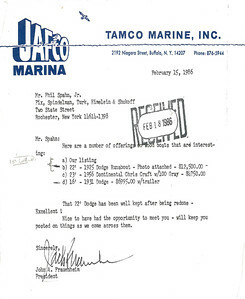 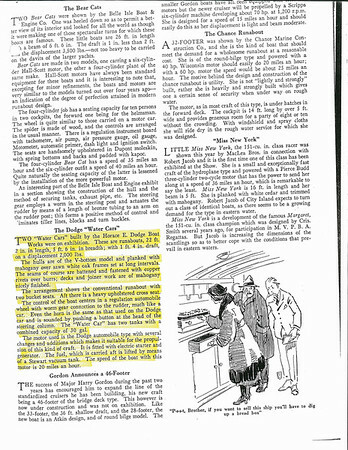 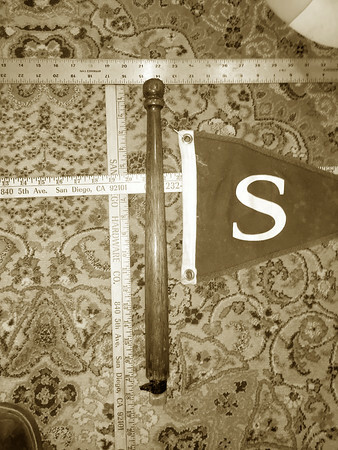 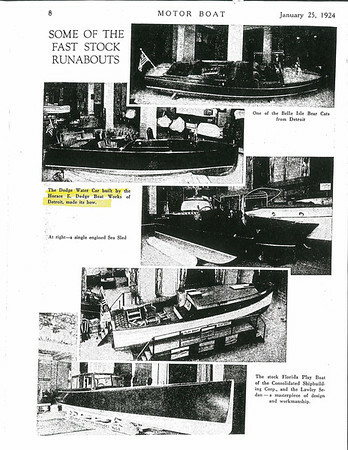 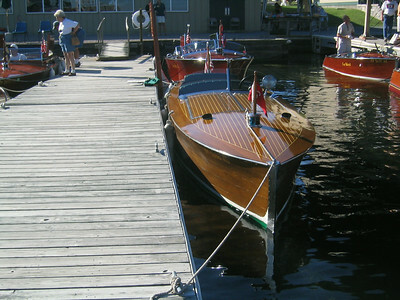 The boat was sold by TAMCO from St. Lawrence Restoration prior to the Spahn ownership. 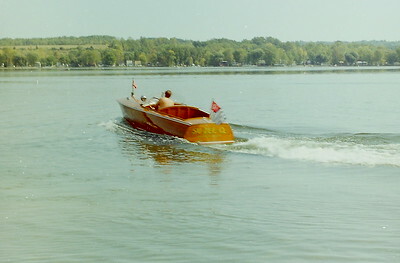 It had previously been used on the Black River area of Ontario. 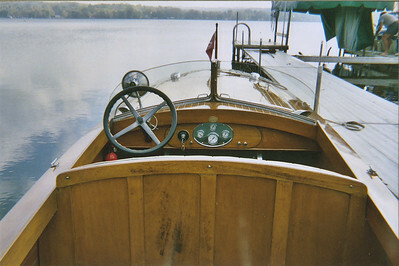 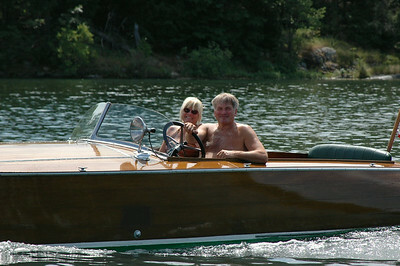 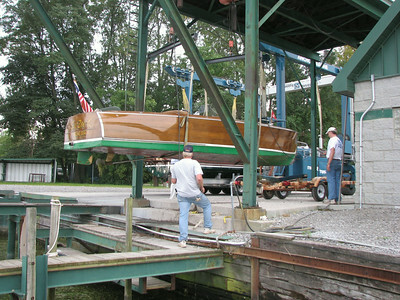 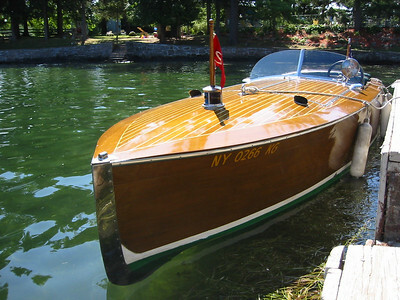 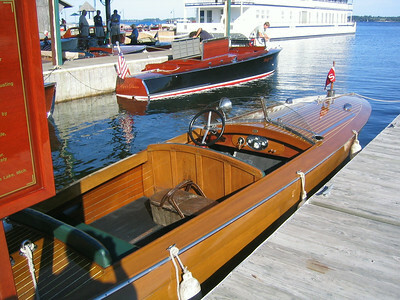 The dash, deck boards and part of the transom had been replaced by Tamco and stained a fruitwood color. 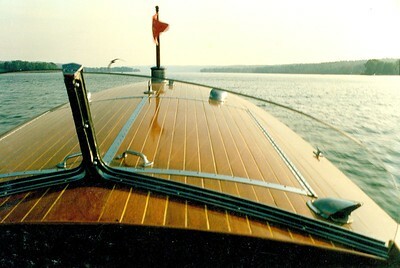 Some of the deck hardware was added later by necessity, including but very well used and appreciated half mile ray spotlight on the dash. 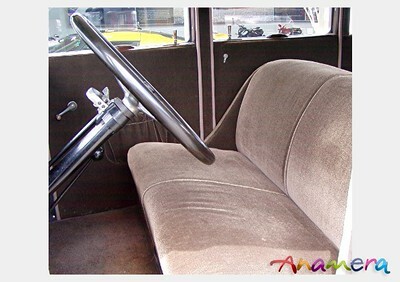 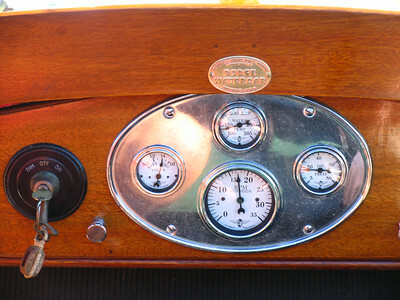 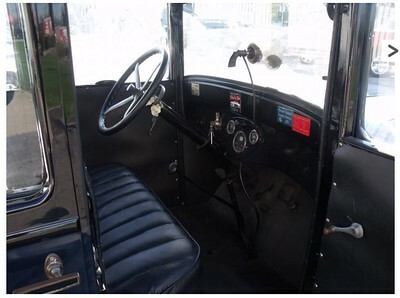 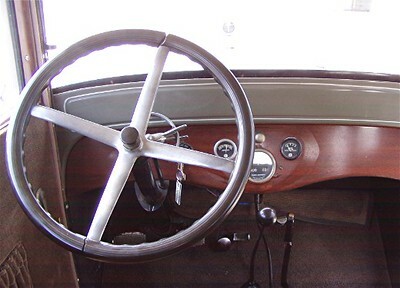 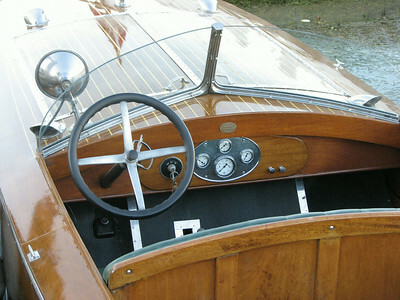 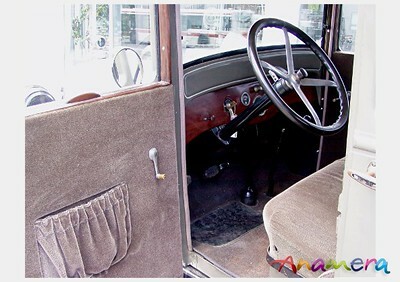 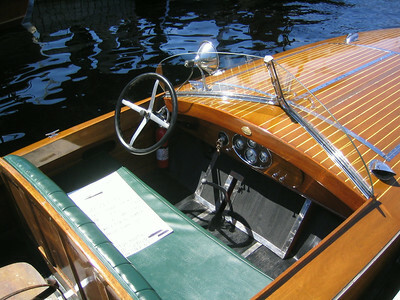 The bow light, ventilators, steering wheel, clum switch, starter button, throttle assembly, single planked bottom and sides are original to date. 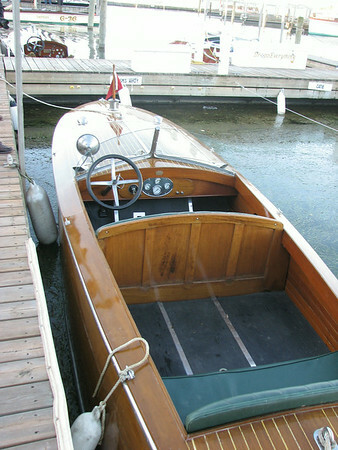 The original engine was replaced a Gray Marine and later 1958 6 cyl 100 HP Hercules (from an Owens cabin cruiser). 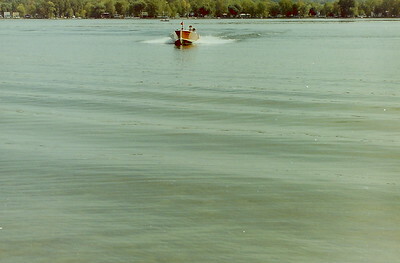 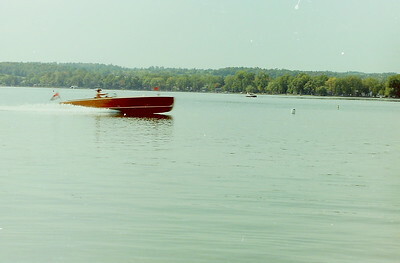 The boat has been used daily during the summers on Conesus Lake since 1986. 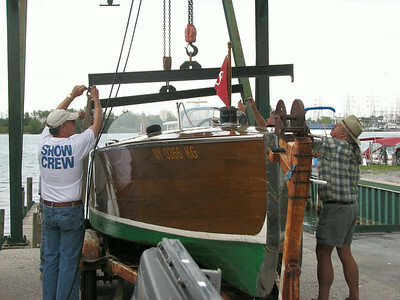 Martini took ownership on August 1, 2006. 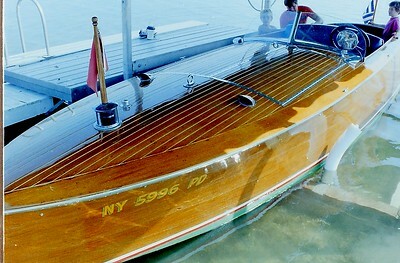 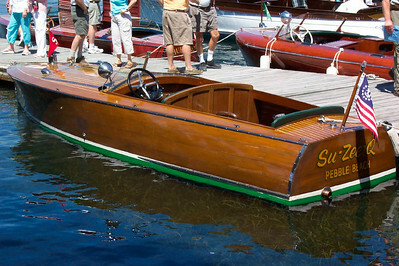 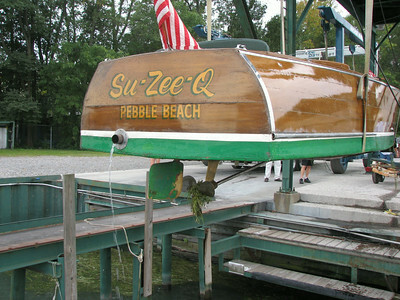 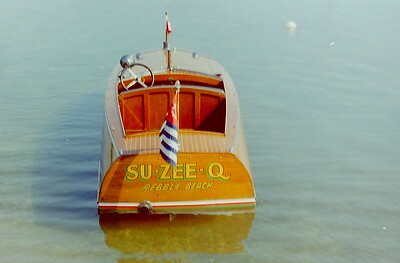 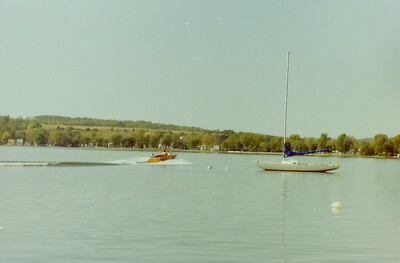 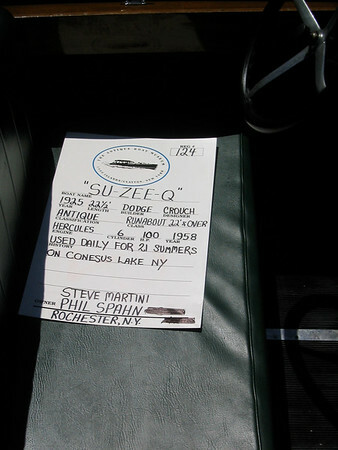 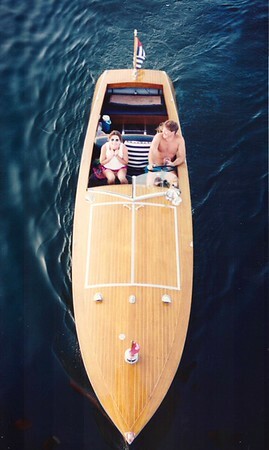 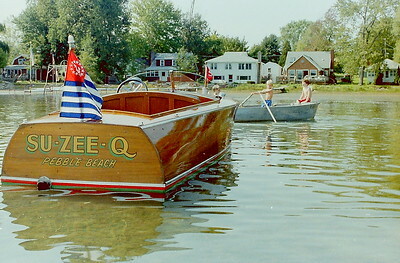 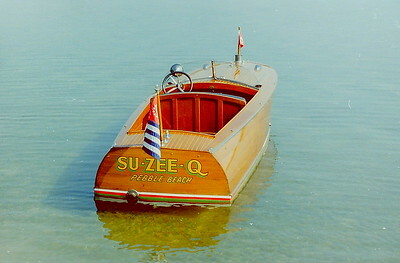 "Su-Zee-Q" has been used daily for the past 30 summers on Conesus Lake NY. 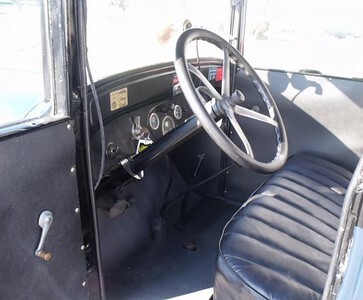 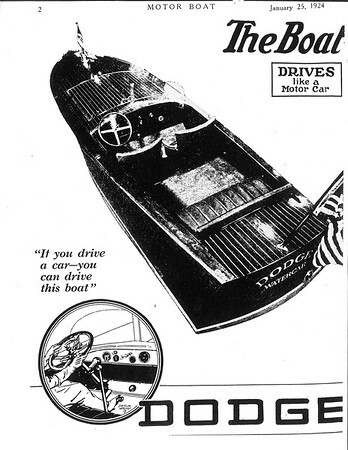 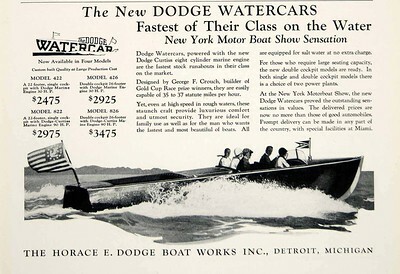 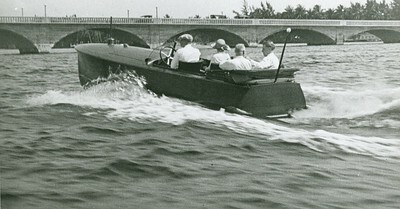 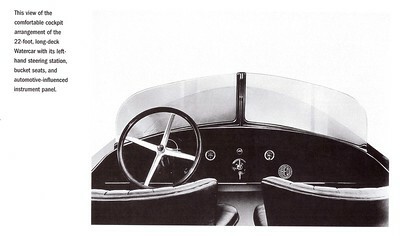 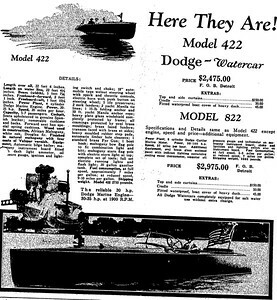 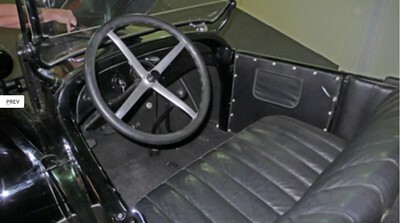 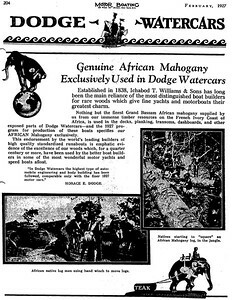 **Note the black and white photo below of a very early Dodge Watercar (25 or 26) with the car steering wheel (bakelight) and aluminum throttle and spark advance controls as exemplified in "Su-Zee Q". 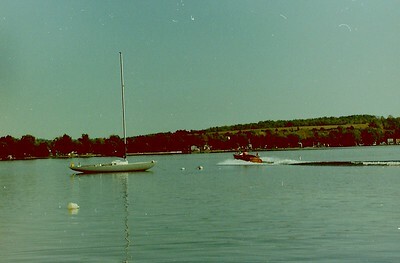 Misc Photos from 1989 on.